V-order is a total order on strings that determines an instance of Unique Maximal Factorization Families (UMFFs), a generalization of Lyndon words. The fundamental V-comparison of strings can be done in linear time and constant space. 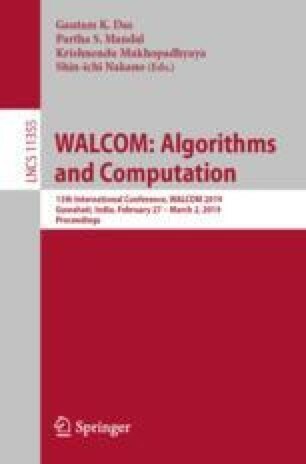 V-order has been proposed as an alternative to lexicographic order (lexorder) in the computation of suffix arrays and in the suffix-sorting induced by the Burrows-Wheeler transform (BWT). In line with the recent interest in the connection between suffix arrays and the Lyndon factorization, we in this paper make a first attempt to obtain similar results for the V-order factorization. Indeed, we show that the results describing the connection between suffix arrays and the Lyndon factorization are matched by analogous V-order processing. We then apply the V-BWT to implement pattern matching in V-order after suitably modifying the FM-index.